We are an Isle of Man registered Charity, founded in May 2018. We promote, provide and advocate for opportunities for all children on the Island to fulfil their ‘Right to Play’. It’s no secret that children’s play has declined significantly in our communities. When you look outside how many children do you see playing in your street and local park without a supervising adult? This decline is due in part to increased levels of traffic, perceptions around safety and stranger danger and changing social expectations about children and parenting. This decline is to the detriment of children and their communities and we have a vision to give children back their childhoods and make the Isle of Man the greatest place in the world for children to play and grow. Play is how children navigate and experience the world and best of all it’s great fun! 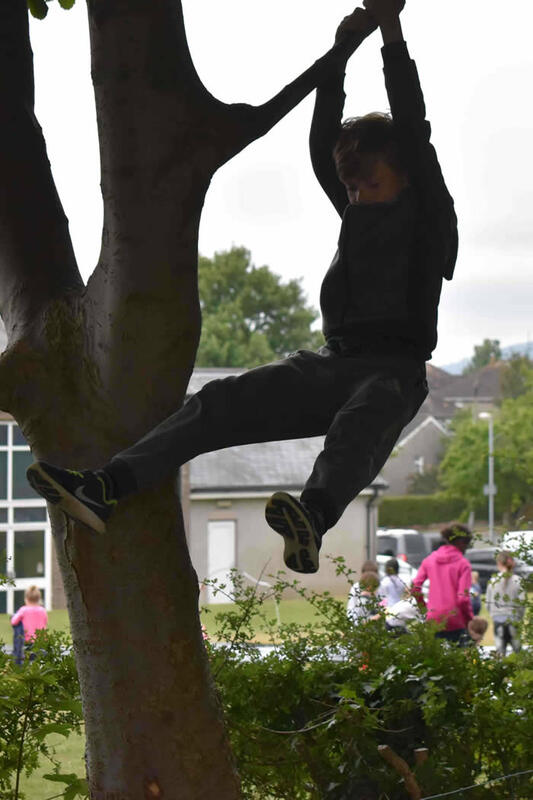 It’s also vitally important to their health and wellbeing… it’s no coincidence that the decline in children’s play has coincided with deteriorating levels of mental health and increased levels of childhood obesity. 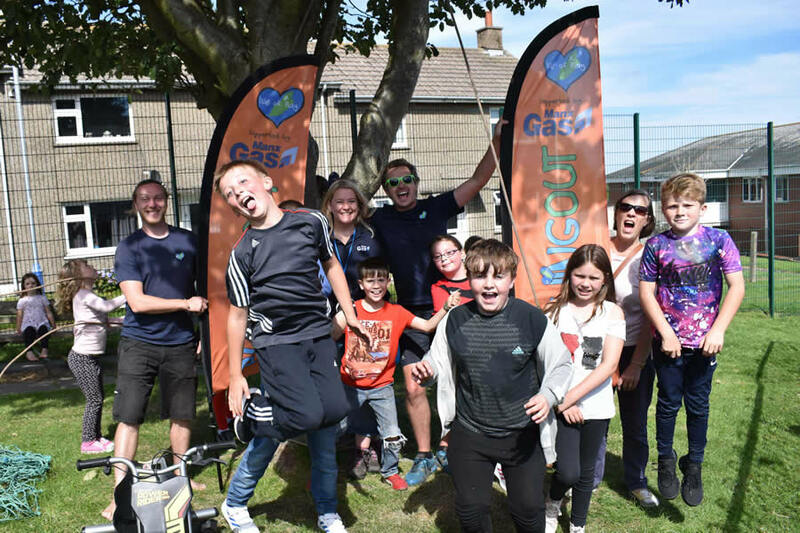 Play is directly linked to positive physical, emotional and mental health and we want every child on the Isle of Man to be able to access great play opportunities on their doorstep. This year we will work with over 10,000 children, so come and join us in celebrating a philosophy of play and happiness. 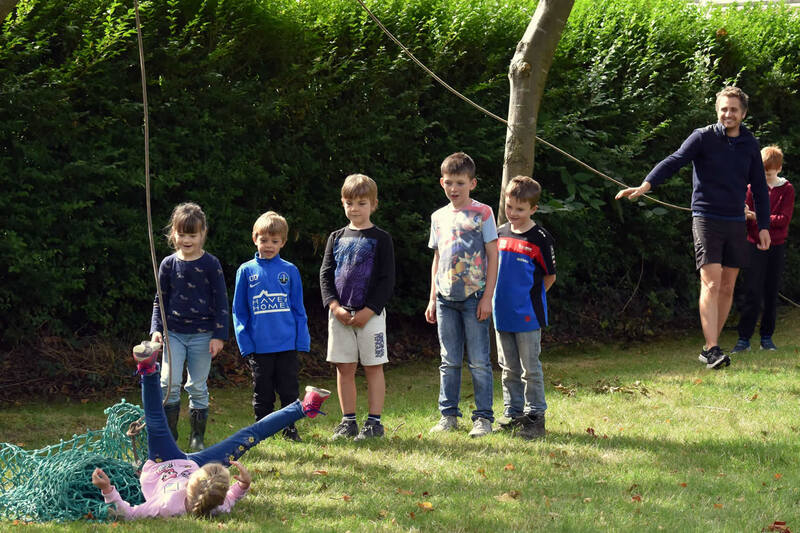 In a world full of pressure, we are working (and playing) tirelessly to make sure that the children of the Isle of Man have the most enjoyable, free-range and playful time of their lives! Isle of Play’s vision is to work with local communities to promote and provide opportunities for all children on the Isle of Man to fulfil their Right to Play (Article 31, United Nations Convention on the Rights of the Child). From an early age, Chris has always had a sense of adventure, just ask his mum, she’s still recovering. Today though Chris has racked up over 20 years Playwork and Forest School experience, has developed the massively popular ‘PlayingOut’ holiday playscheme; is the figure responsible for introducing Forest Schools to the Island and has been working tirelessly to make a “proper” Adventure Playground accessible to the islands children. As well as being a popular and well recognised figure within the islands schools and communities, Chris is also an accomplished lecturer and trainer and has been leading the way with Play on the Island for 14 years. Chris has grown up on the Island and is rarely seen without a smile on his bearded face! 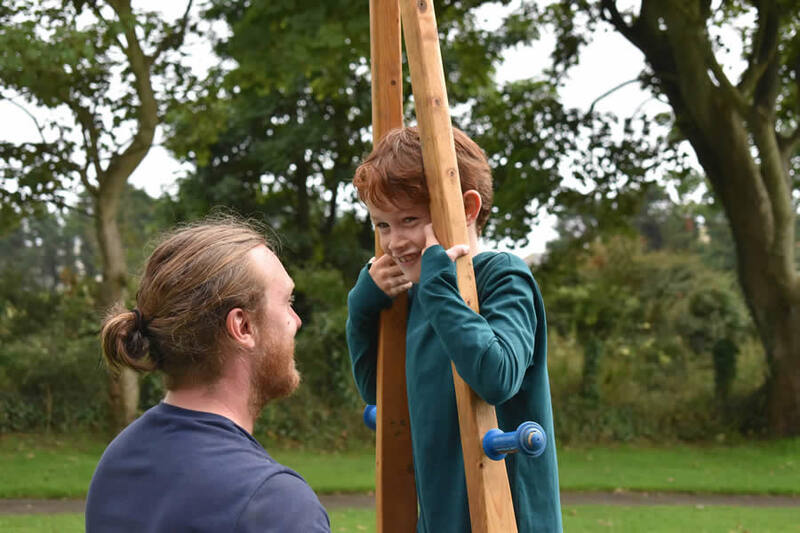 With over 10 years experience in Playwork and Forest School Chris, takes a lead role in bringing the best opportunities to hundreds of children every week. Practical and affable, Chris lives and breathes Playwork and has been a regular contributor to training sessions sharing his wealth of knowledge with others to help ensure that the work Isle of Play does can reach as many children as possible.